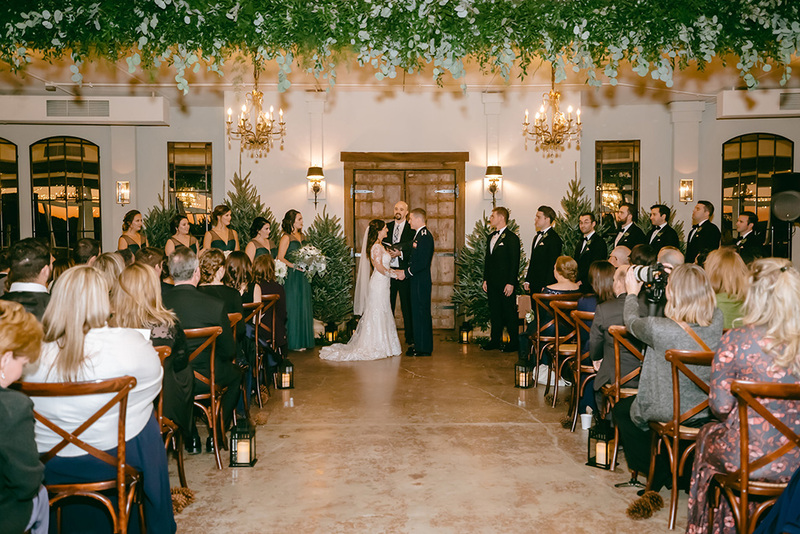 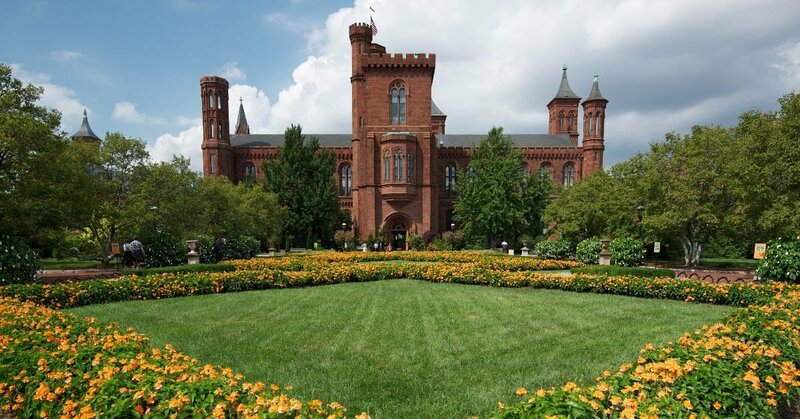 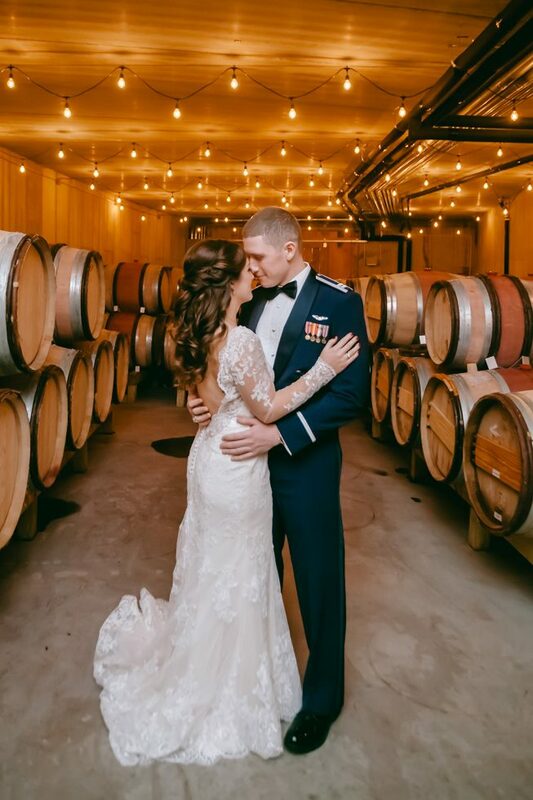 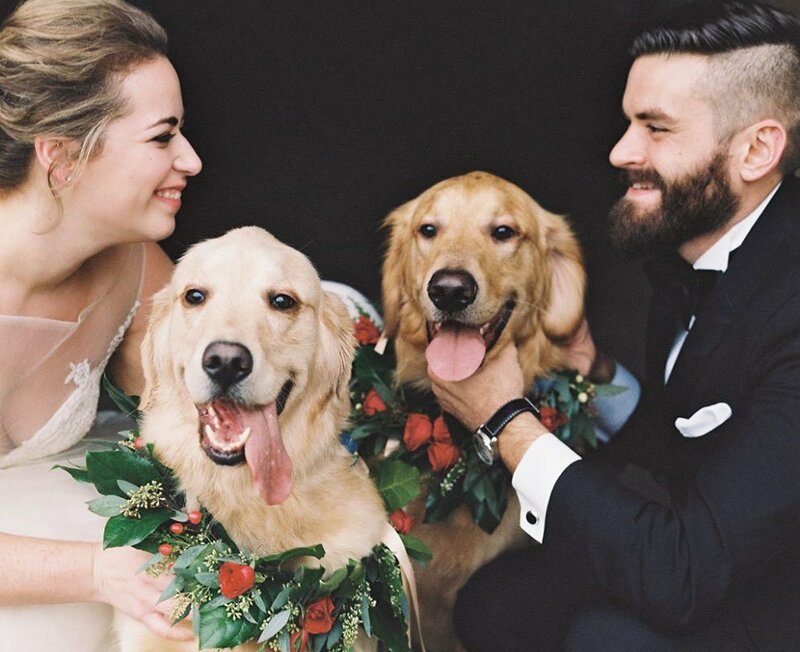 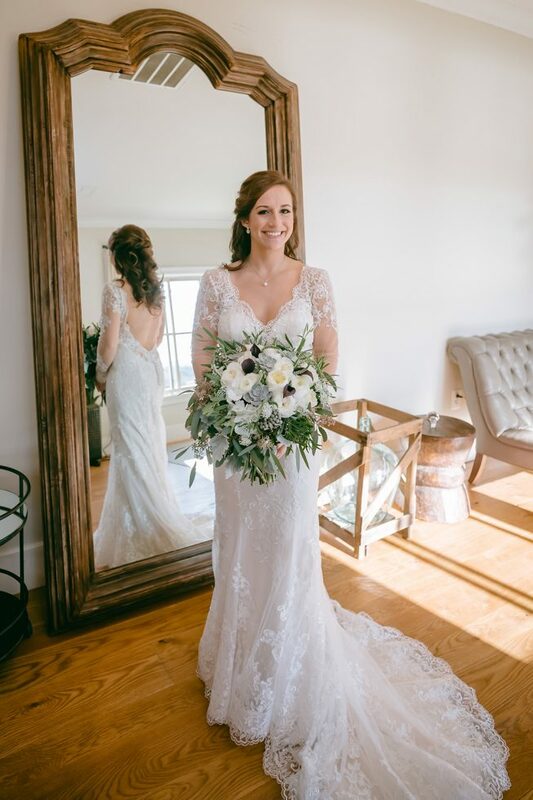 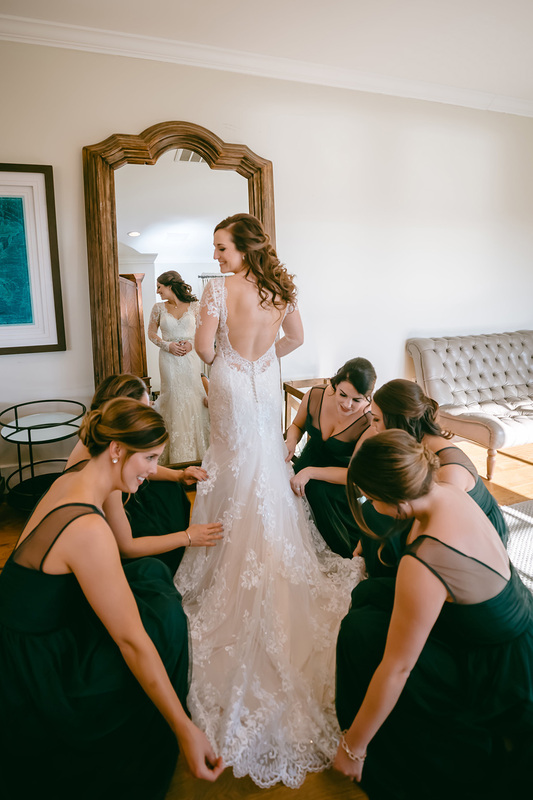 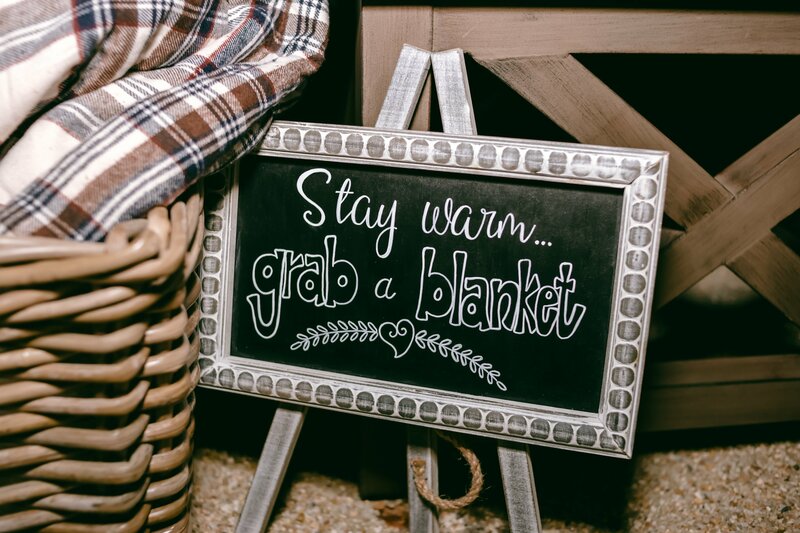 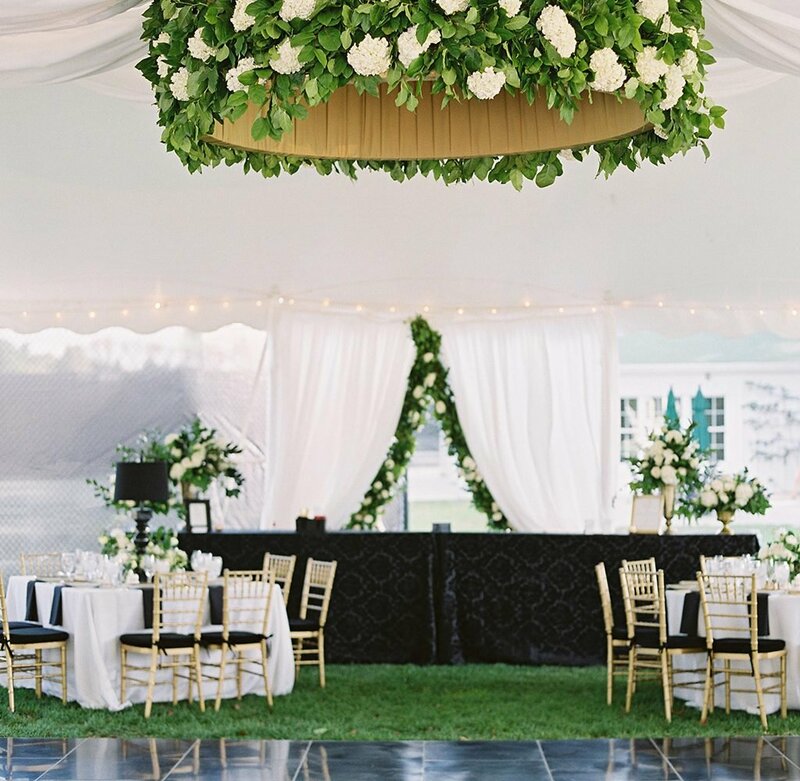 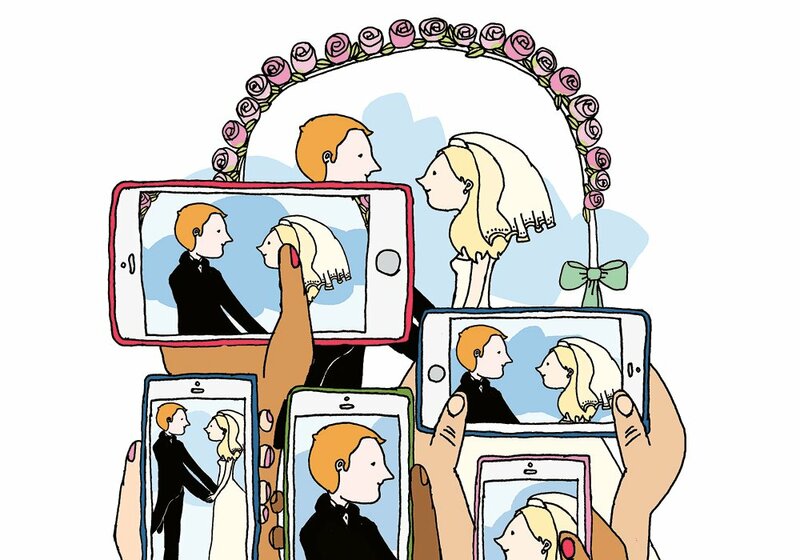 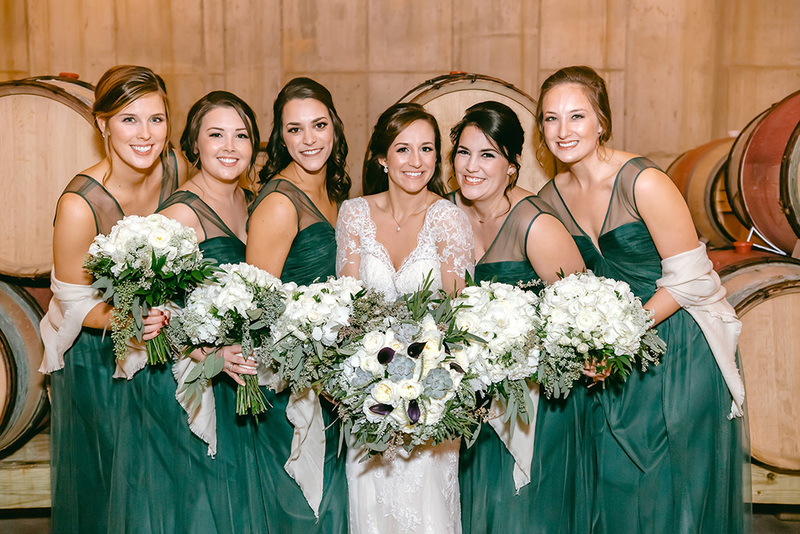 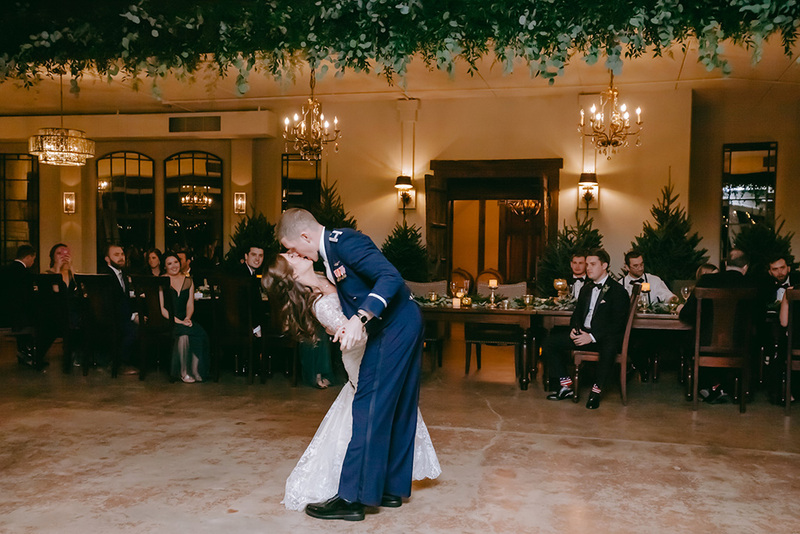 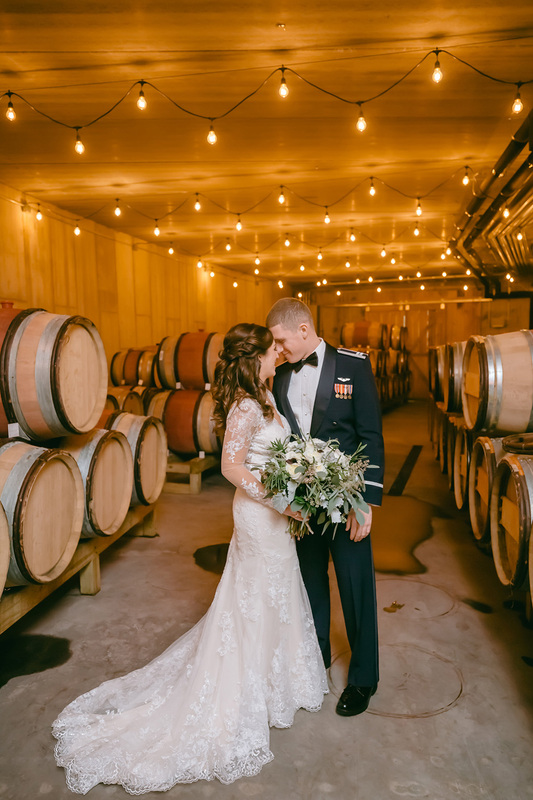 Jessica Choate and Scott Saville wed in January of 2018 at Stone Tower Winery in Leesburg, VA.
Jessica Choate, an interior decorator from Fairfax, and Scott Saville, a US Air Force pilot from New Jersey, met on a dating app where, she admits, his cheesy pickup line worked. 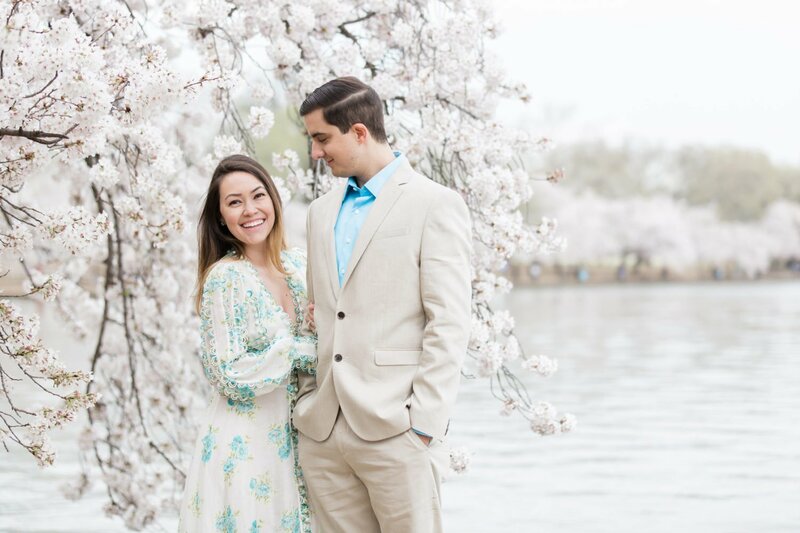 Both Virginia Tech grads, the two had some mutual friends, and texted for weeks before meeting in person. 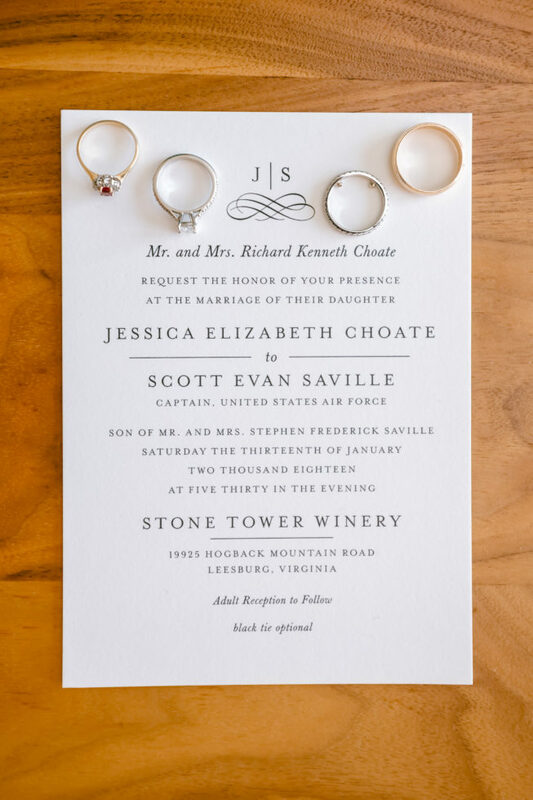 Scott was living in Delaware, but drove the two hours to Arlington, where Jessica introduced him to Topgolf. 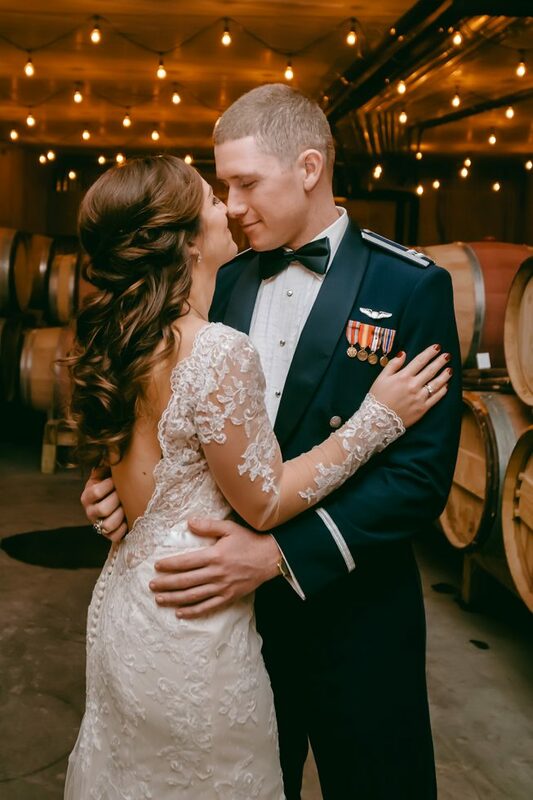 She thought he was handsome and funny, he thought she was the perfect combination of “beauty and sass.” Neither wanted the night to end. 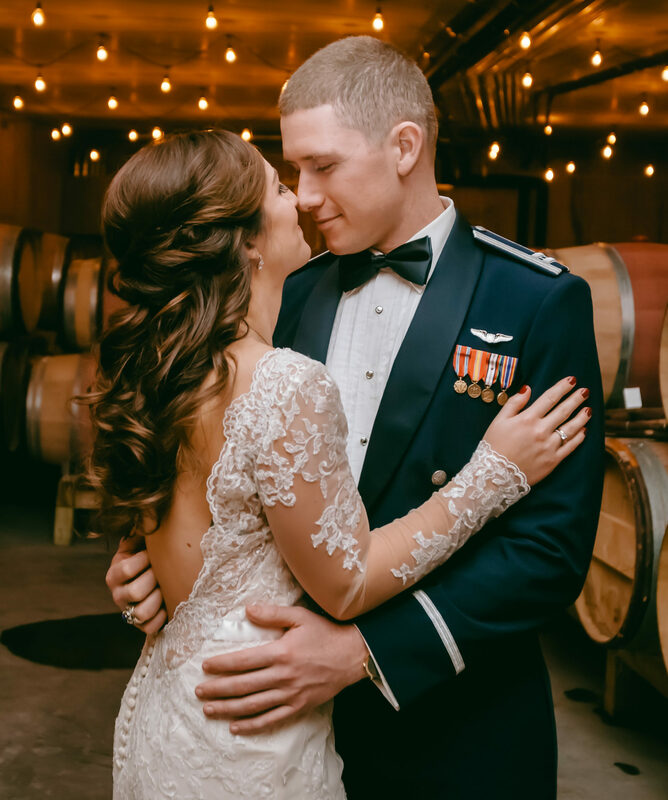 Two years later, Scott proposed in view of a picturesque bridge in Ronda, Spain, where Jessica was visiting him on deployment. 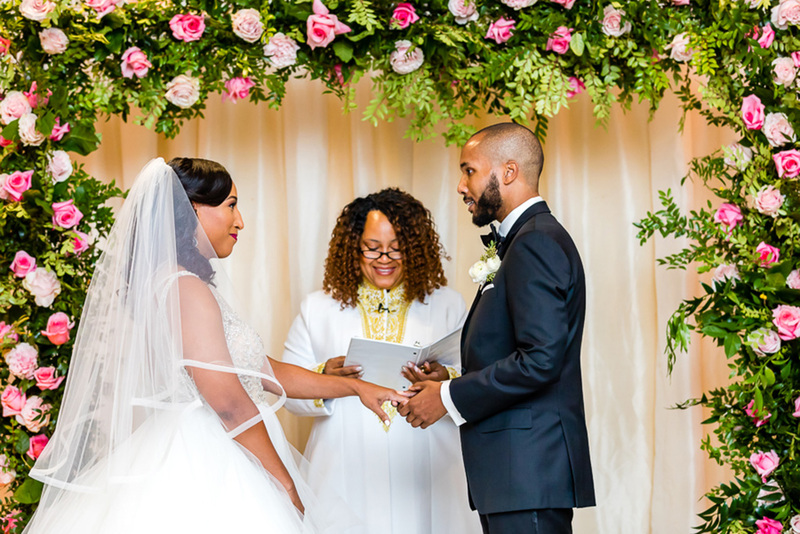 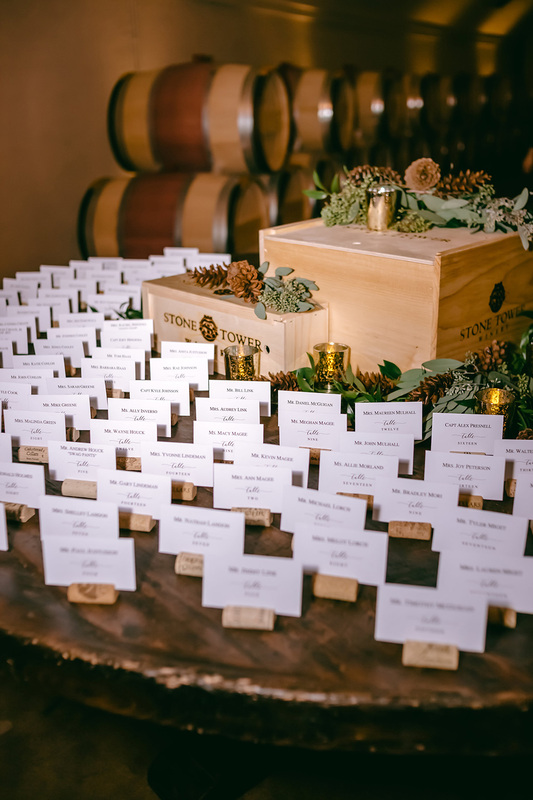 The following winter, the couple incorporated a sketch of the bridge into the wedding programs, menus, and favors at their wedding. 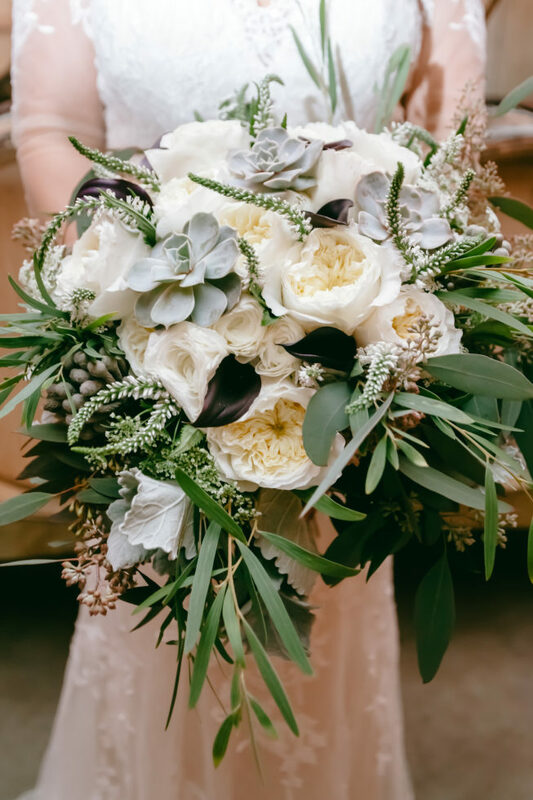 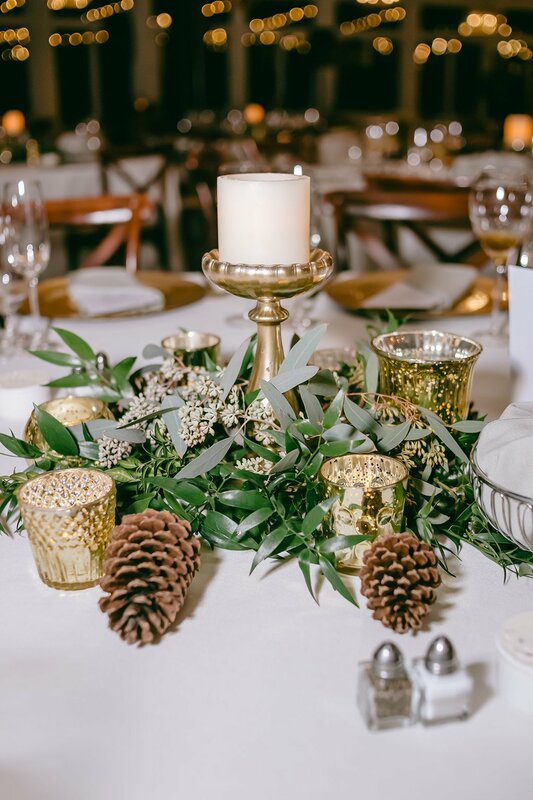 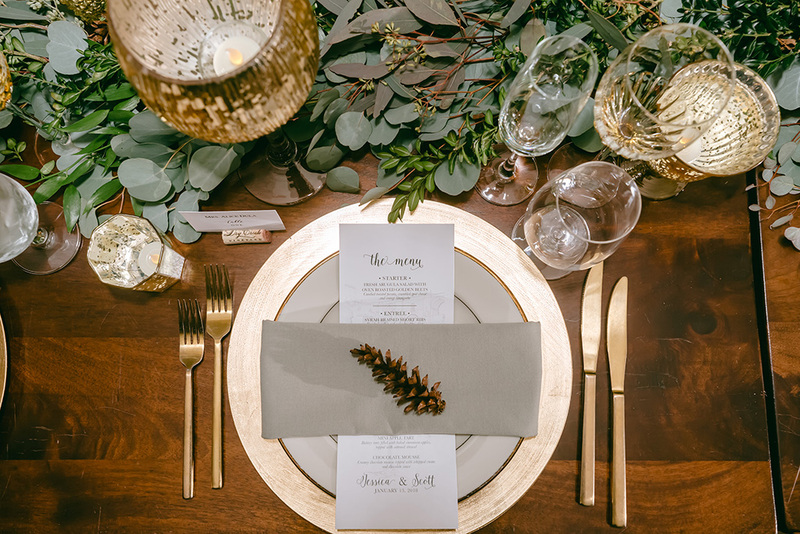 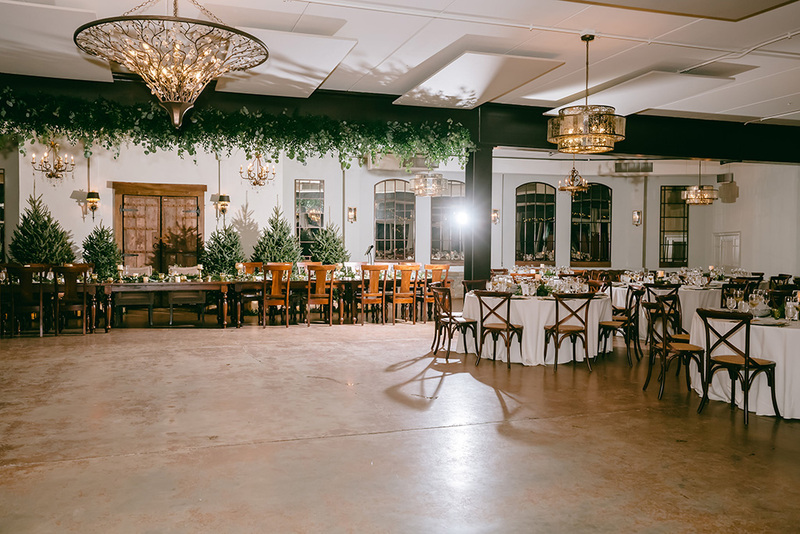 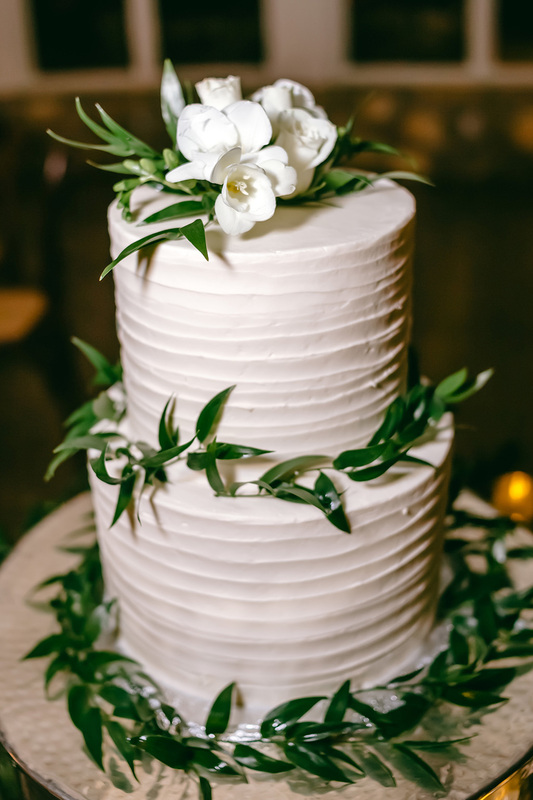 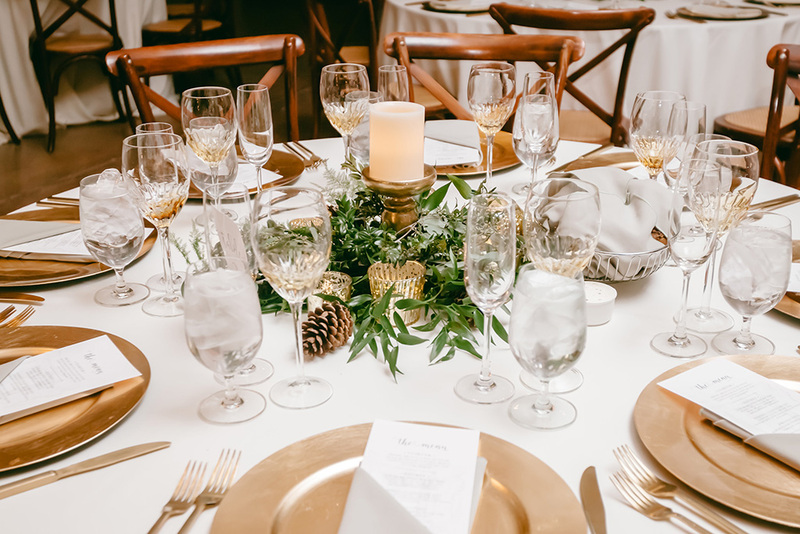 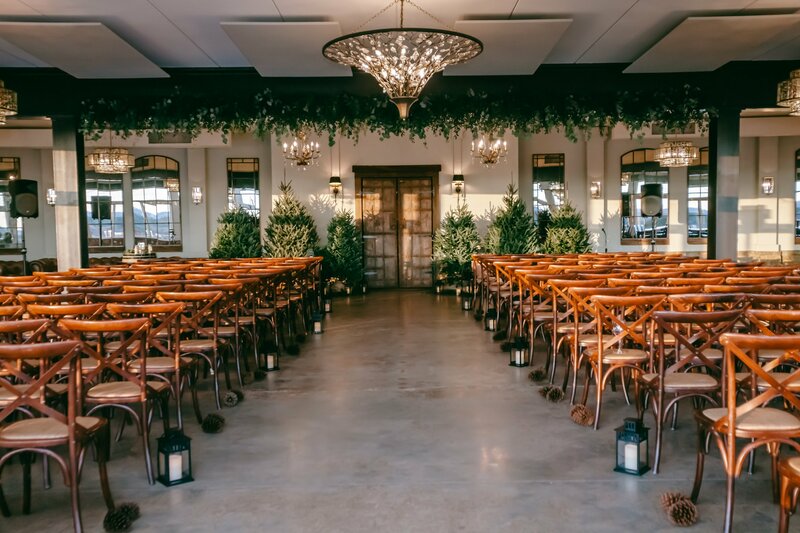 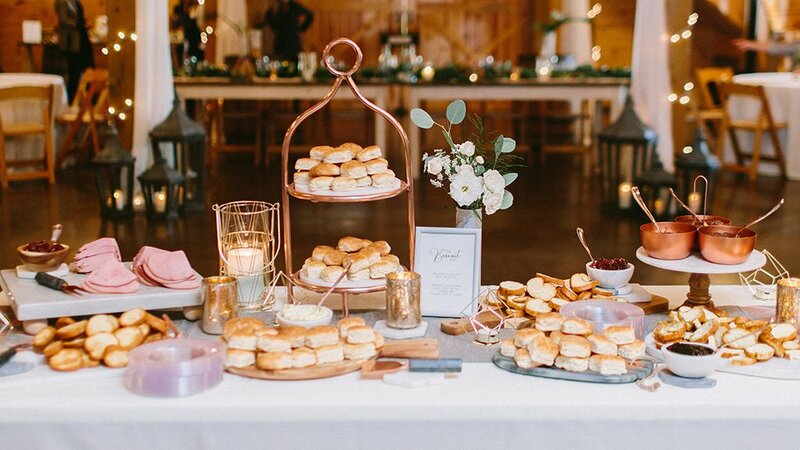 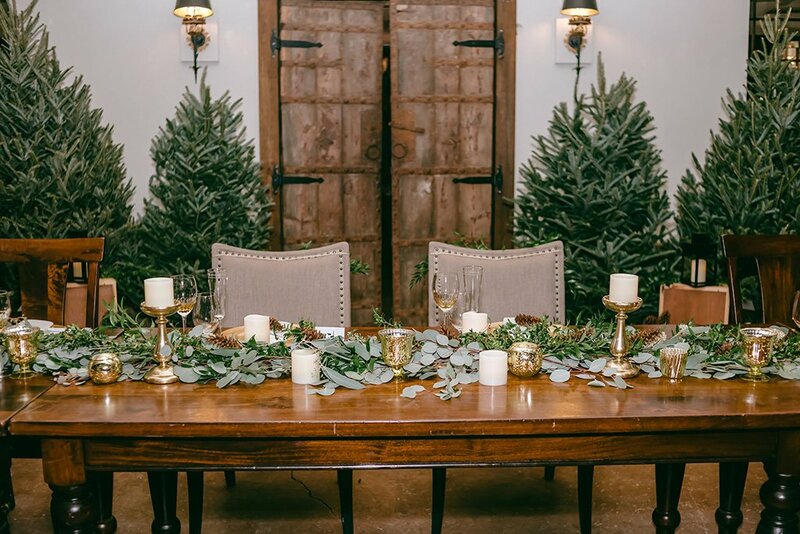 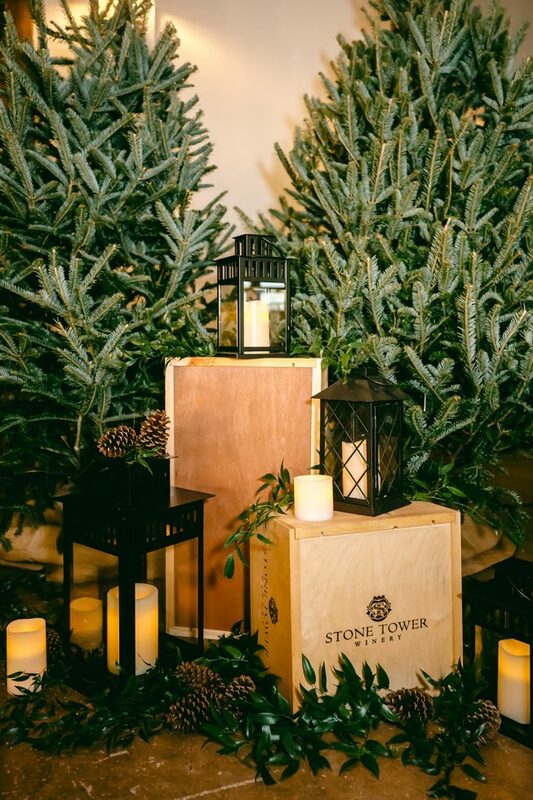 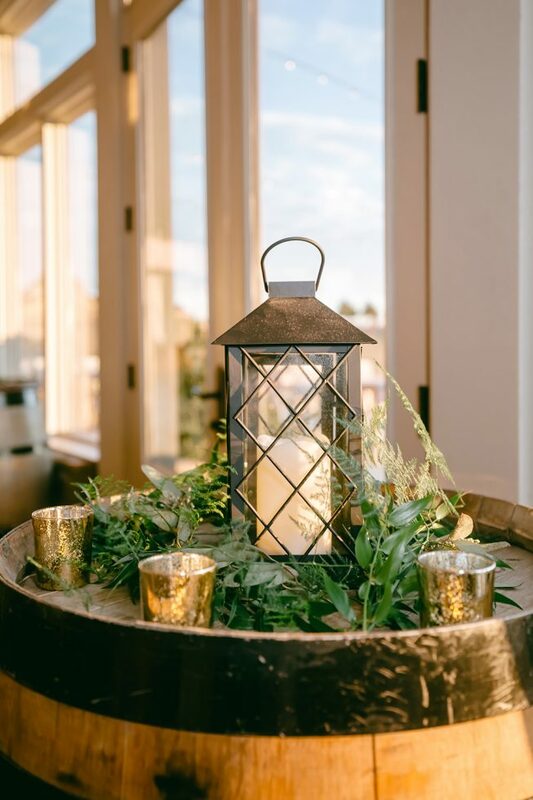 To reflect both the rustic, industrial style of the venue and the season, Jessica and Scott chose a menu of hearty ingredients, including whiskey-glazed chicken, Syrah-braised short ribs, and pasta with roasted butternut squash. 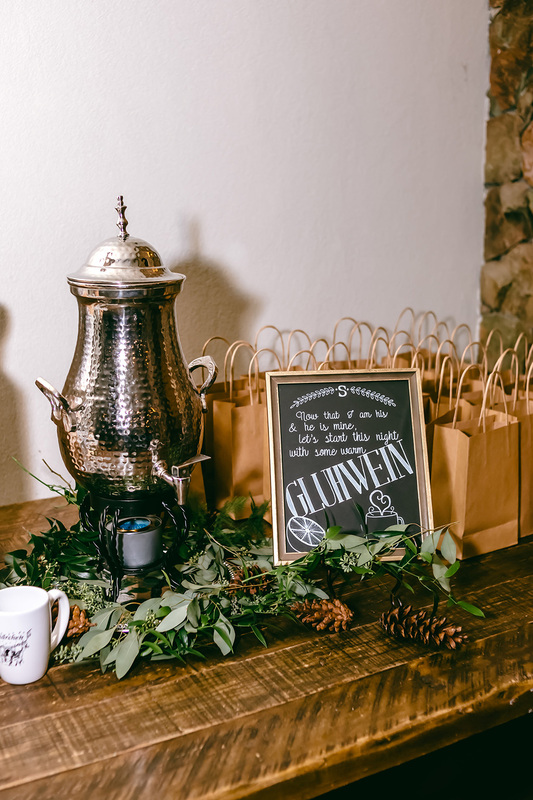 A cozy nod to the Christmas markets the couple had visited in Europe, a Glühwein station featured mulled wine in custom mugs that doubled as favors. 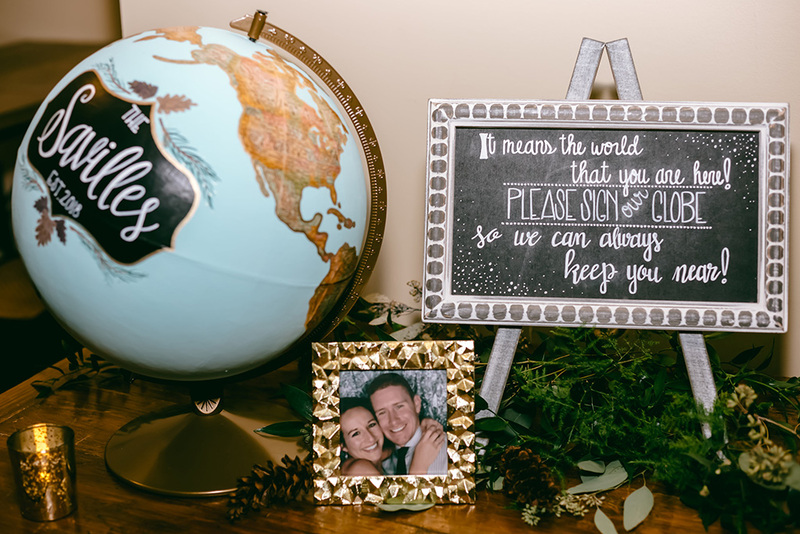 As a keepsake for the pair, family and friends signed a custom-painted globe inscribed with the newlyweds’ names and wedding date. 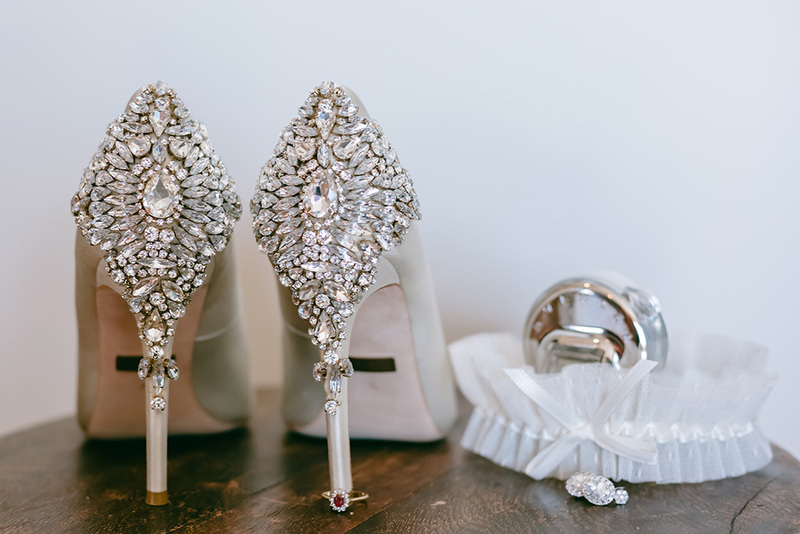 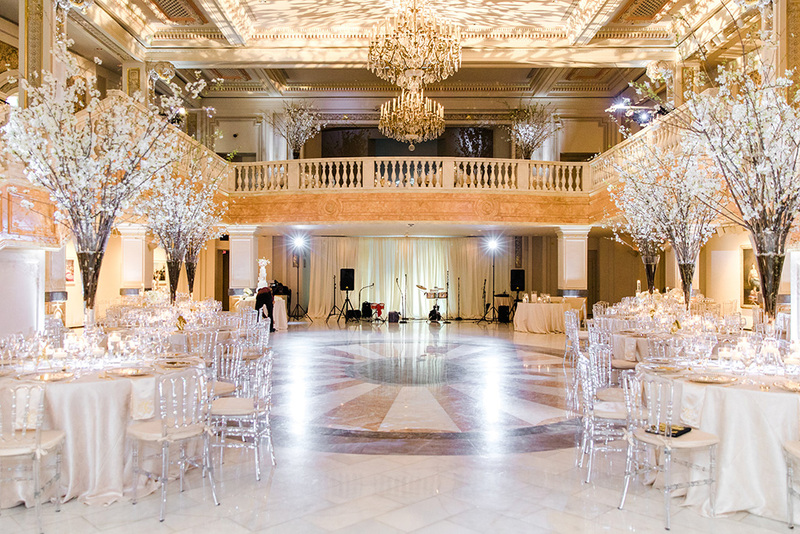 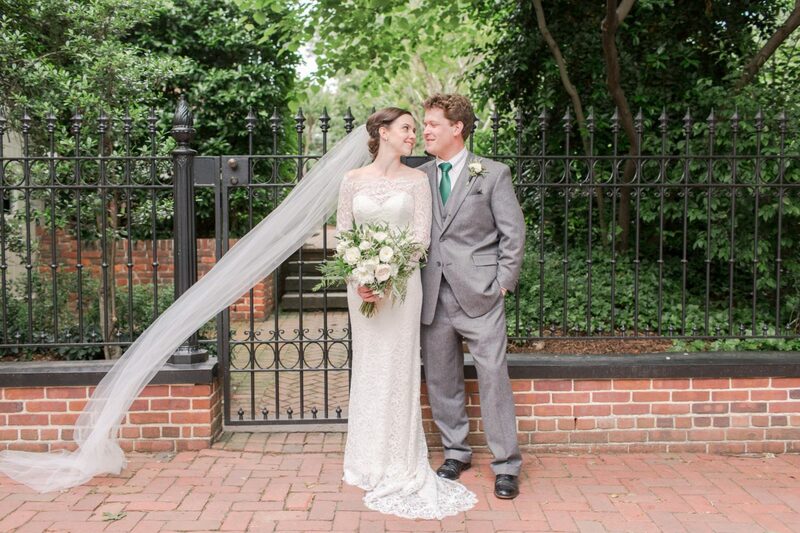 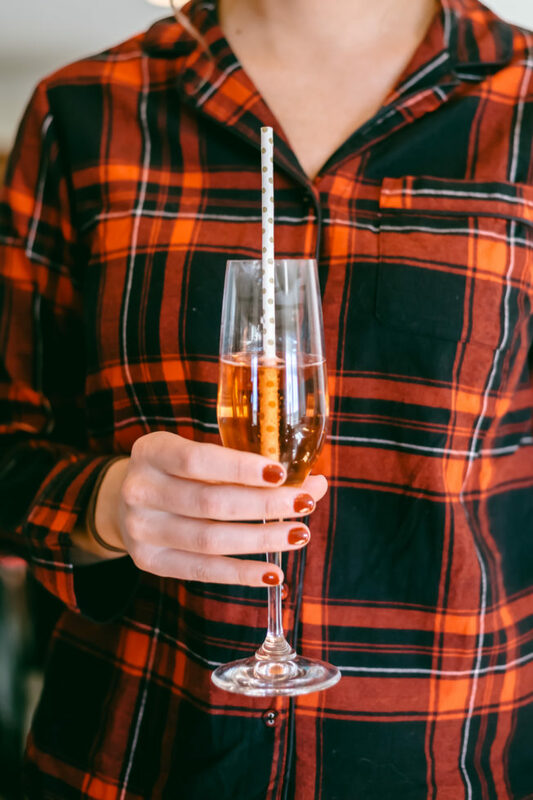 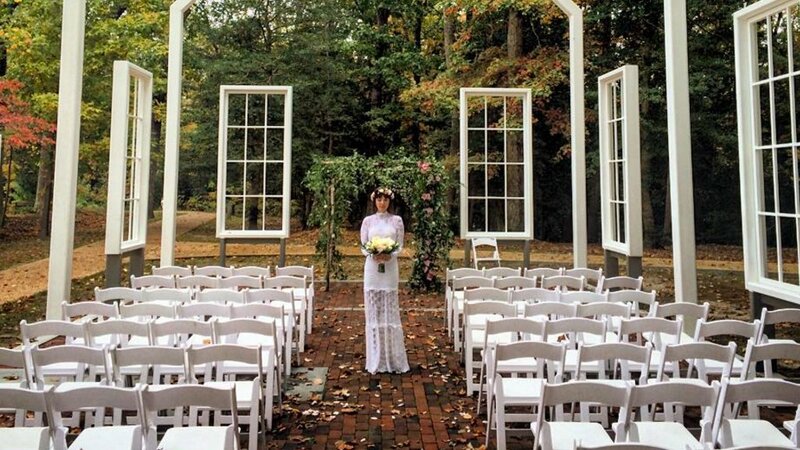 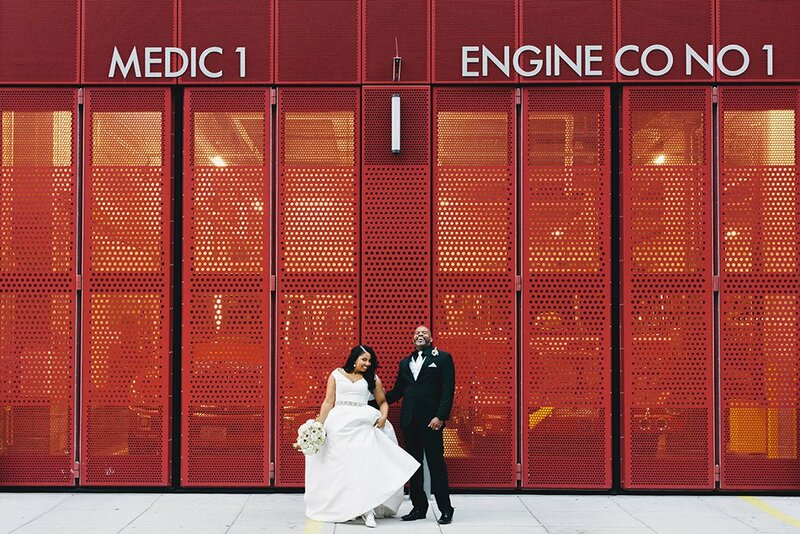 Amy leads Washingtonian Weddings and writes Style Setters for Washingtonian. 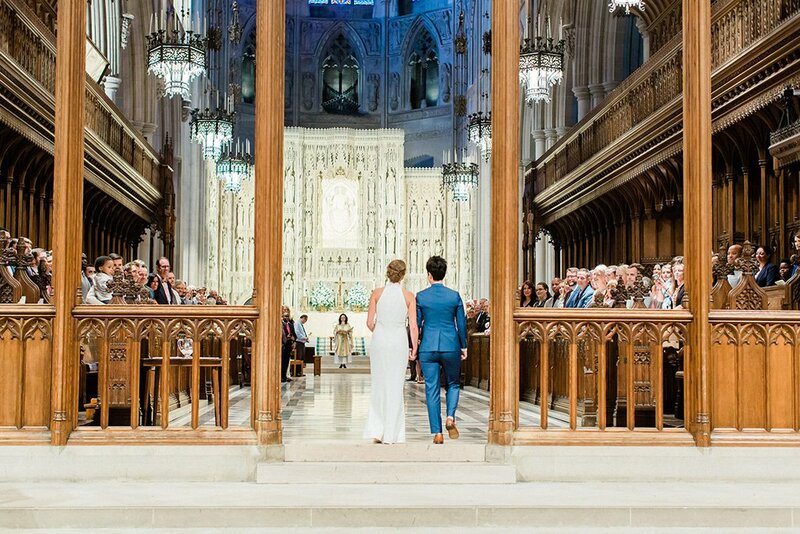 Prior to joining Washingtonian in March 2016, she was the editor of Capitol File magazine in DC and before that, editor of What’s Up? 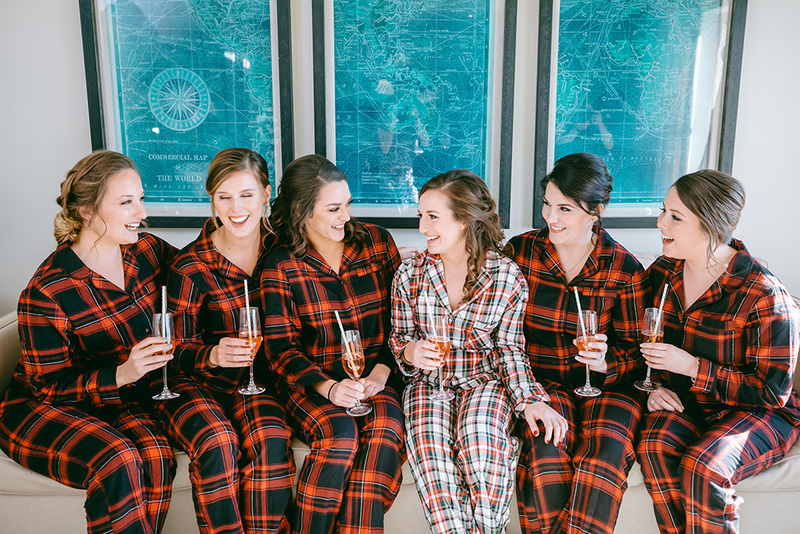 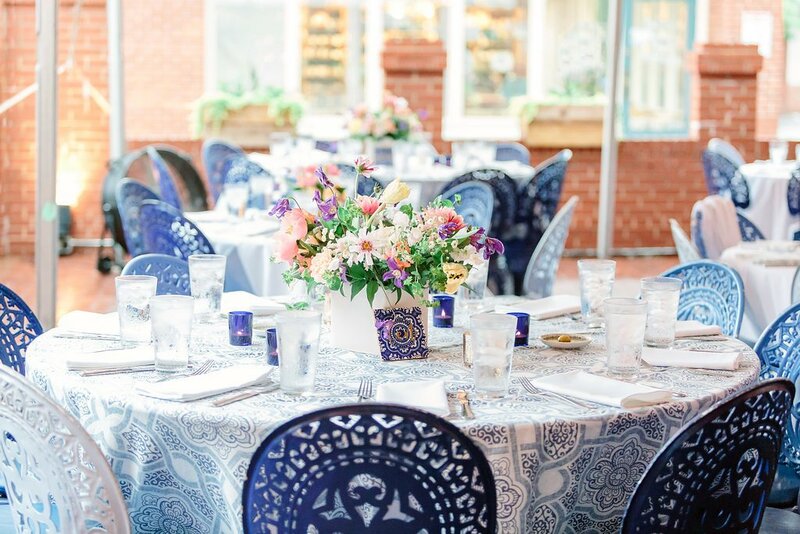 Weddings in Annapolis. 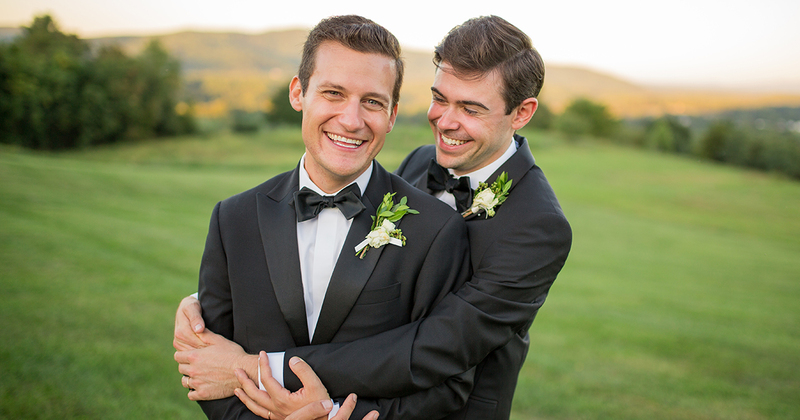 After Years In NYC, They Were Moving to Virginia. 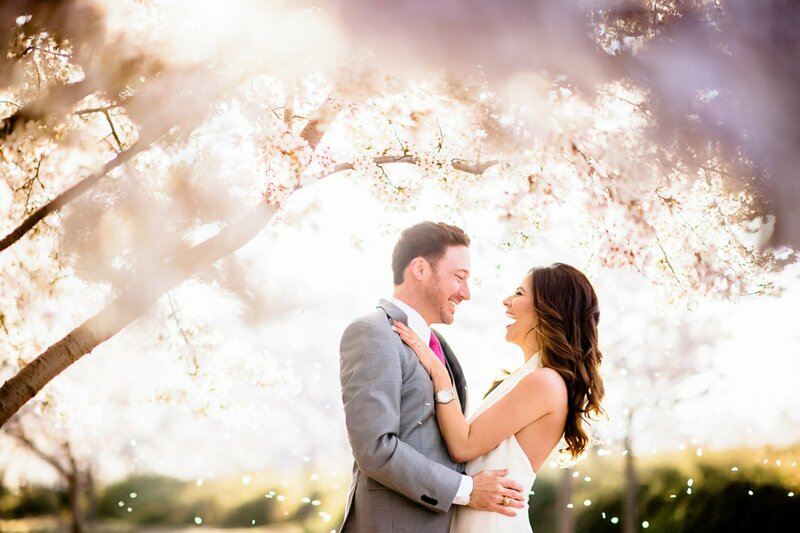 Their Last Night in the City, He Proposed In Central Park.